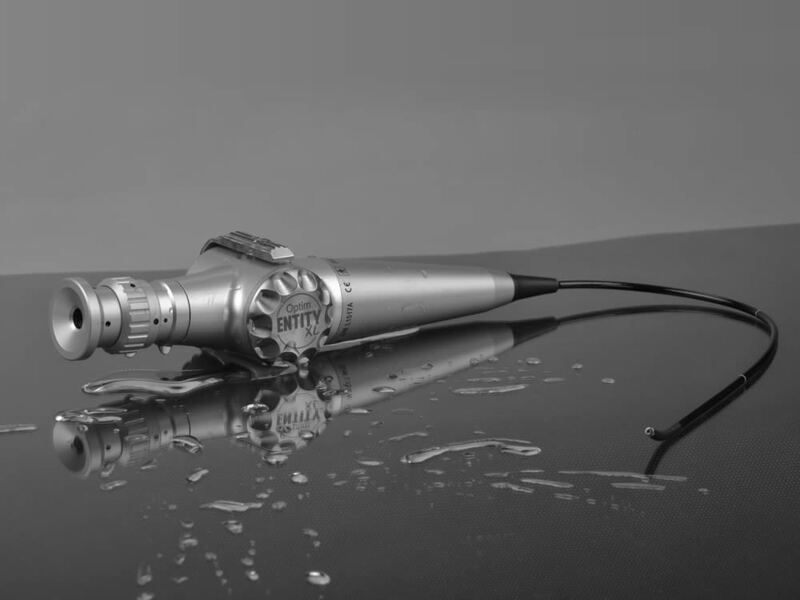 We specialize in the latest ENT equipment, pre-owned and discounted instruments and supplies. and service contracts at competitive prices throughout the state of Florida. 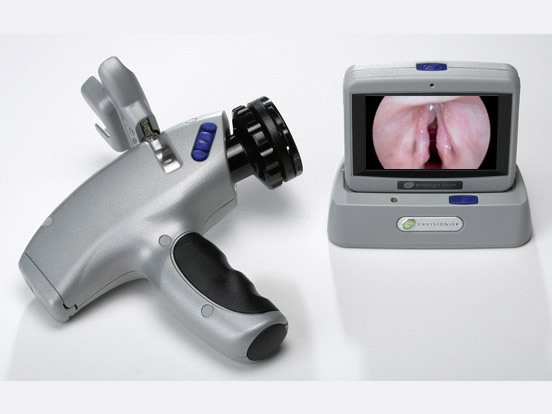 The ENTity LED NasoView Nasopharyngoscope frees you to perform nasal endoscopy and laryngoscopy virtually anywhere. The design of a practice influences the relationship between physicians and patients. You can take simple design steps to enhance workflow efficiency and patient safety, as well as patient and team interactions; and satisfaction. 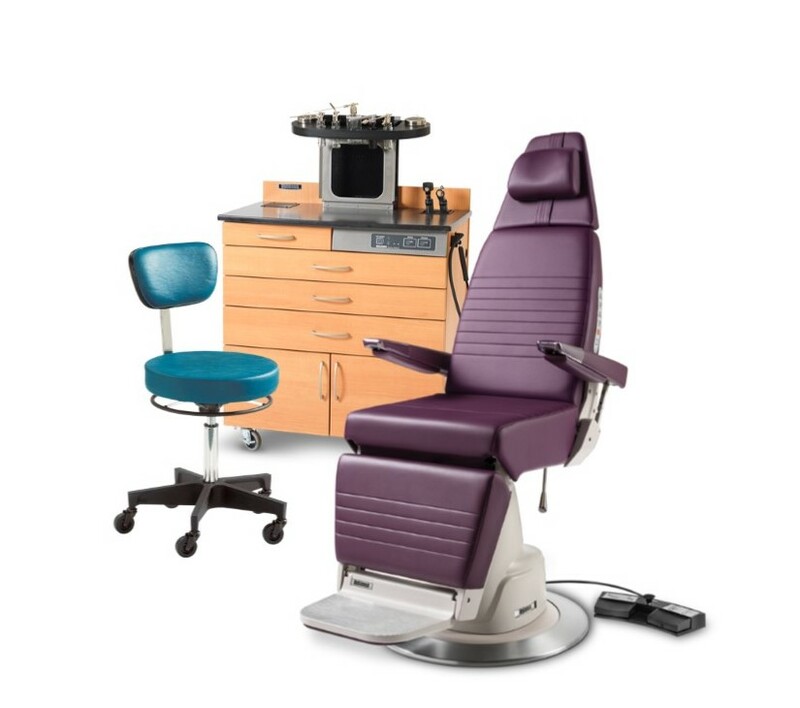 Centrally located in Plant City, Florida, Sunshine ENT specializes in the latest ENT equipment. With over 25 years of experience, we have a strong sense of today’s health care professional needs.